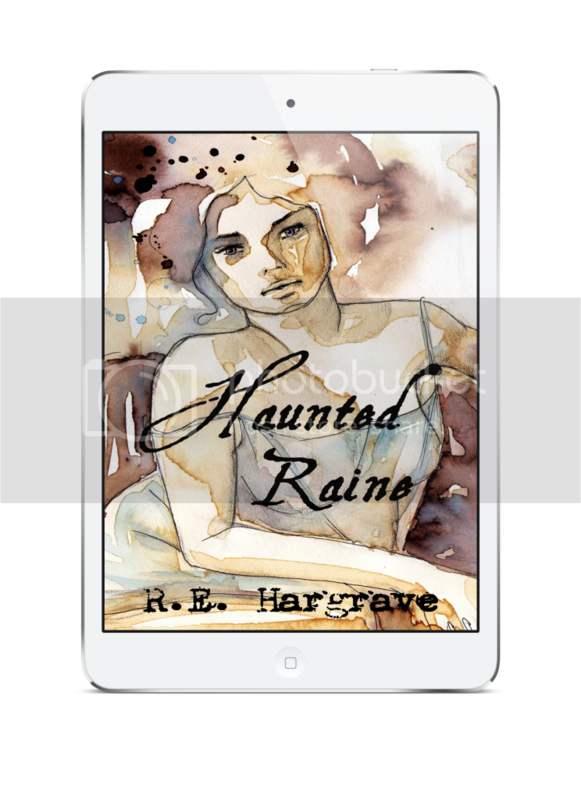 The wonderful and talented R. E. Hargrave is relaunching her books as self-published, with fantastic new covers and at reduced prices. Paperbacks will be $13.49, novel ebooks will be $3.49. 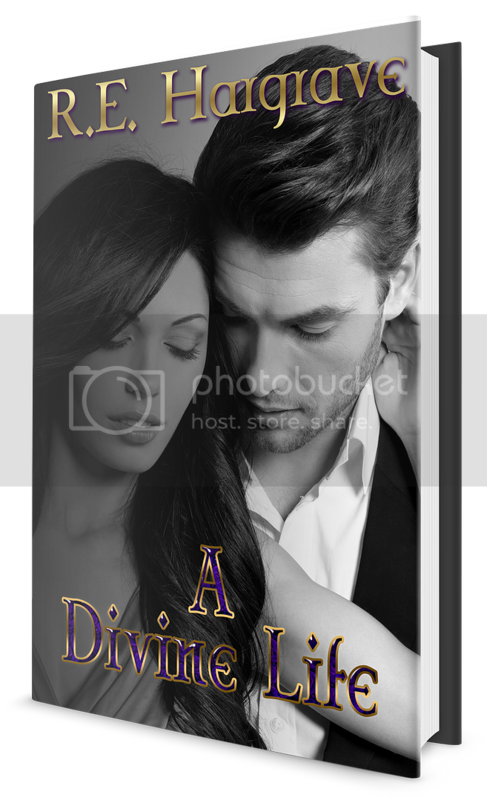 A Divine Life: A year has passed since Jayden Masterson collared his first submissive, Catherine O'Chancey. To celebrate, Jayden has orchestrated a special day for his jewel: one during which her final fantasies will be realized and his own inner strength tested. Are these two ready to move beyond just Master and submissive? Can they set aside their fears to tell each other the truth at last? Enter to win an autographed copy of winner’s choice of To Serve is Divine OR A Divine Life and 2 additional winners can choose an e-version of any of R.E's titles.